If you operate a website that accepts user-generated content, now is the time to contact the Copyright Office. 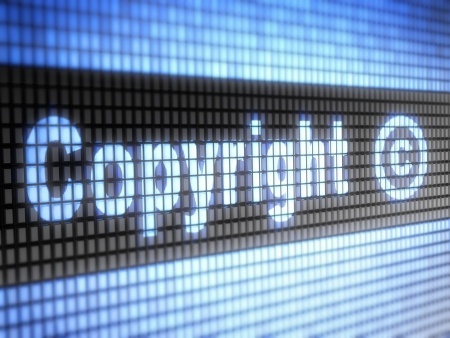 In December, 2016, the procedures for designating a DMCA agent have changed. Previously, DMCA agent designation was handled by completing a form and filing the form with the Copyright Office with a required filing fee. This has now changed.